There's nothing quite like fresh scallops from Chesapeake Bay Packing! 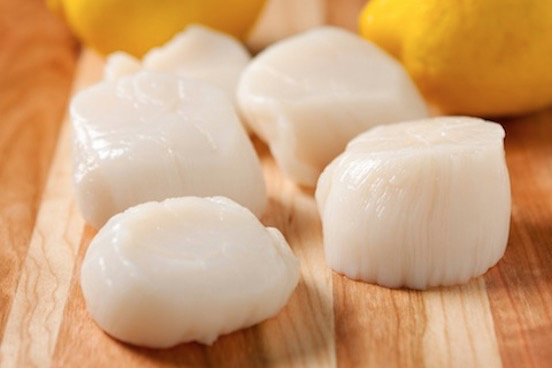 Our fresh scallops are packed to the highest level of food safety standards and raw material selection processes. At Chesapeake Bay Packing, control methods and quality assurance verifications provide only the finest fresh scallops for our customers. © 2015 Chesapeake Bay Packing, L.L.C.